Bolnuevo is a small Spanish village located on the South Eastern corner of Spain, to the West of the historic city of Cartagena. Bolnuevo has a few shops, bars, restaurants etc., for your every day needs. 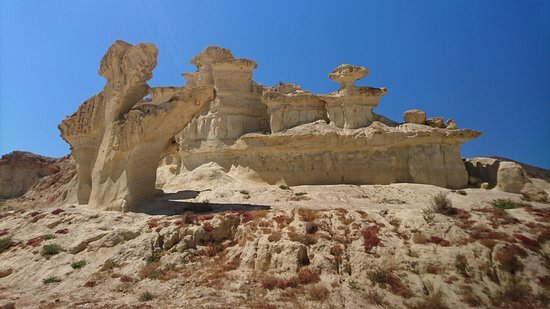 Bolnuevo is an area of beautiful coastline with endless coves and approximately 35km of sandy beaches, with some of the local locations of interest being The Big Guns, The Sand Sculptures, Roman Mines and The Sardine Festival. 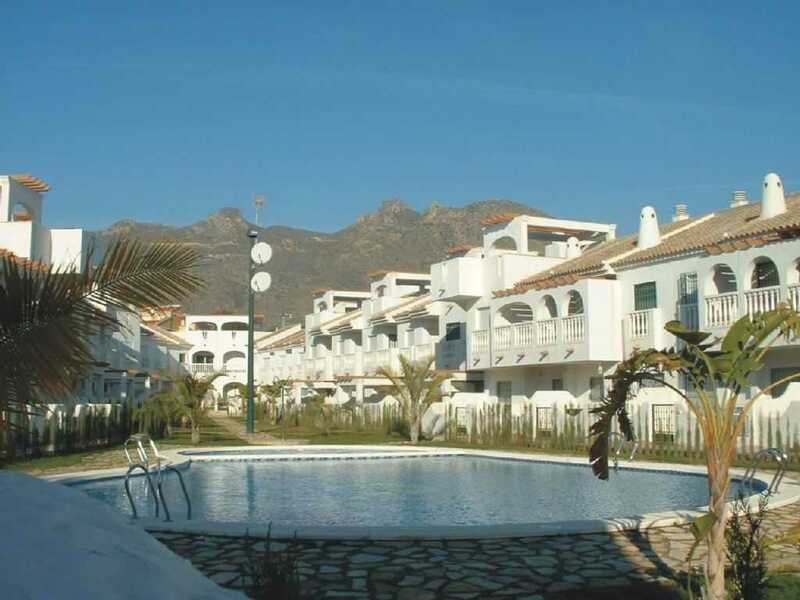 Puerto de Mazarron is approximately 2 miles away from Bolnuevo and is a very busy Spanish resort during the summer months and fairly quiet during the rest of the year. There are several discos and many bars and restaurants together with a good selection of shops including a vegetable and fish market. 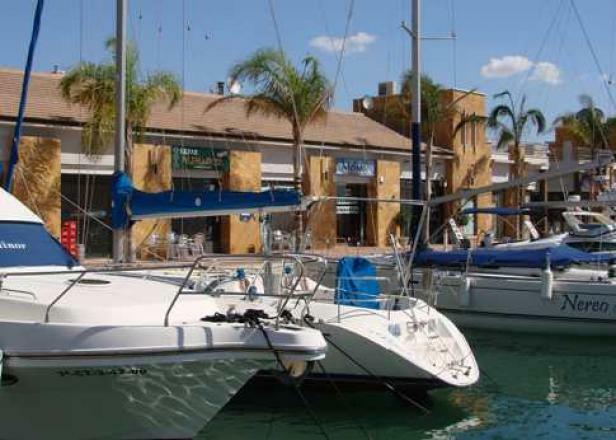 Puerto de Mazarron also boasts a new marina development morring some fantastic boats. It is still relatively unspoilt but is not for anybody looking for a sophisticated resort. Obviously the demands of tourism have meant some changes, but fortunately these are restricted to providing extra facilities (banks, shops, restaurants, discos etc.) to an area which has not been spoilt by high rise hotels or apartment developments. 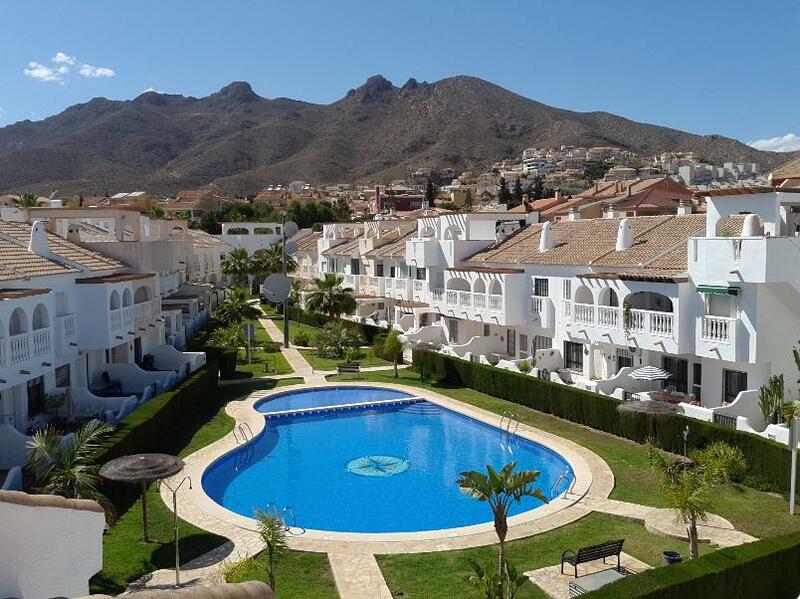 Apart from the obvious swimming and tennis, other amenities include sailing, scuba-diving and there are several golf courses within easy driving distance. Heading inland takes you to a region of Spain completely un spoilt by tourism and unchanged for centuries. When leaving the car hire area, you hit the roundabout. You'll want to get off the roundabout at about "11 o'clock" onto the N-338. Follow the N-338 to the end (about 2 or 3 miles). Follow the loop round and join the A-70/E-15 towards Valencia/Murcia. This road turns into the AP-7. Follow this road for around 35-40 minutes, until you get to the outskirts of Murcia. You'll pass by / through Elche, La Mangranera, Los Collereros etc. When you see the Ikea store, you need to stay on the right, ready to take the next exit. As you pass/see the Terra Natura Zoo / Water Park (on the left), you need to bear right and continue on the A-7 towards Almeria. Continue on this road until you start to pick up the signs for Mazarron. There are a number of exits for Mazarron that will ultimately take you to Bolnuevo but my preferred route is to take the 611b. Take this exit and turn right at the junction. Go straight over the next island and joining the RM-3, which takes you all the way past El Saladillo, Campasol and Mazarron Country Club and then turns into the RM-332. Turn left at this roundabout and straight over the next (this is the exit for Mazarron toen). This is now the RM-D6. Follow this to the next round about and turn right onto the Avienda Pedro Lopez Meca, which takes you into Bolnuevo..